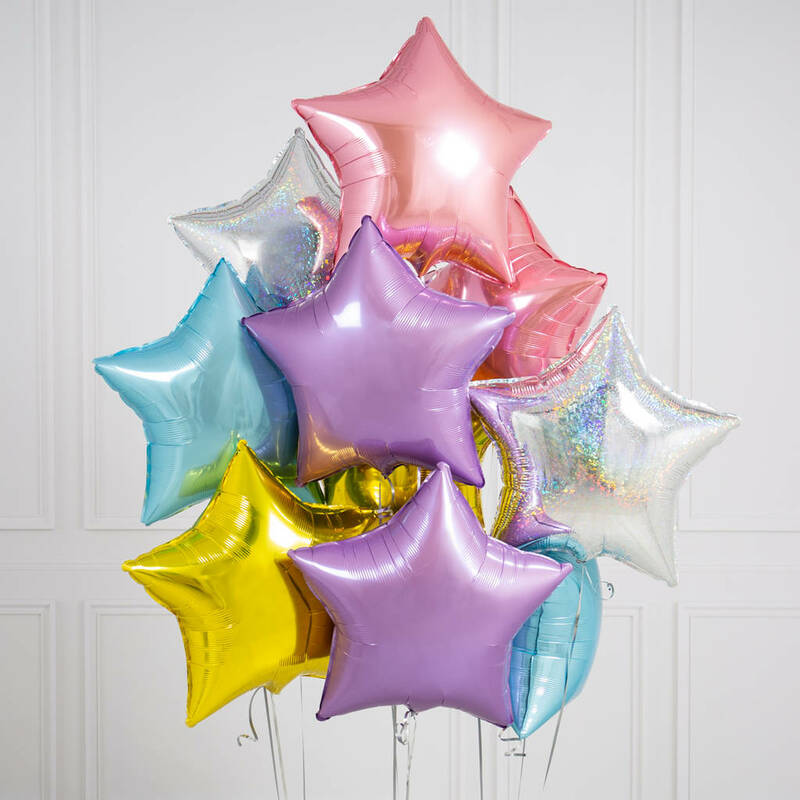 A gorgeous bunch of unicorn theme stars arriving inflated to your door. 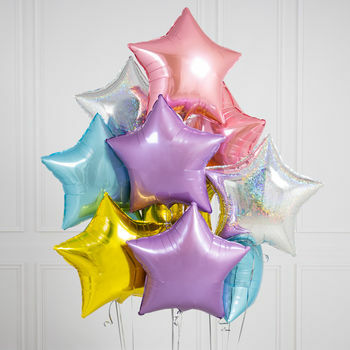 The perfect gift arriving inflated at your door! 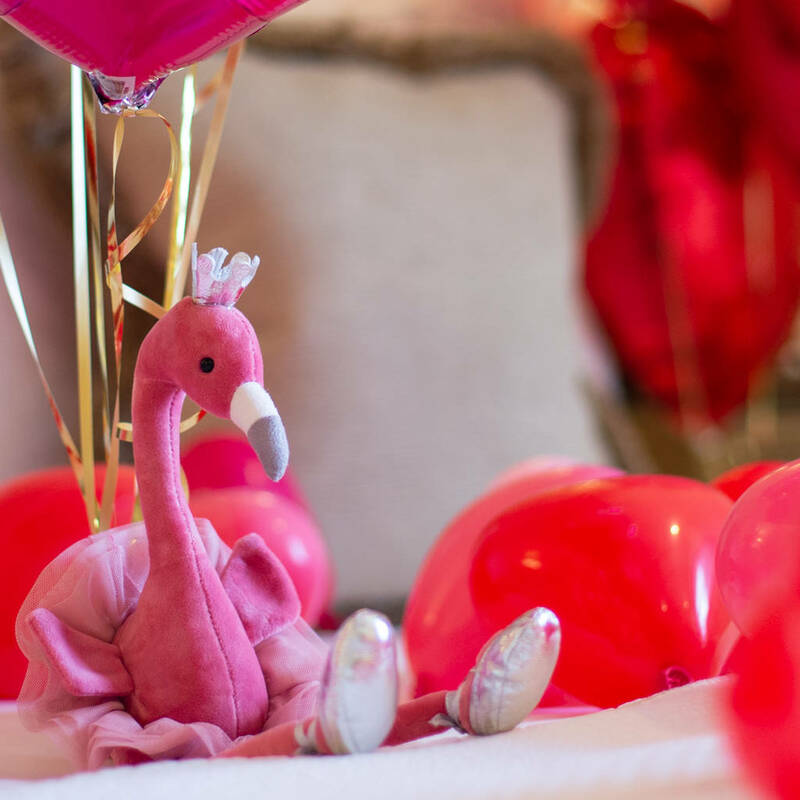 Use for a gorgeous present or take the stress out of event decorating and have the items arrive all ready to go. 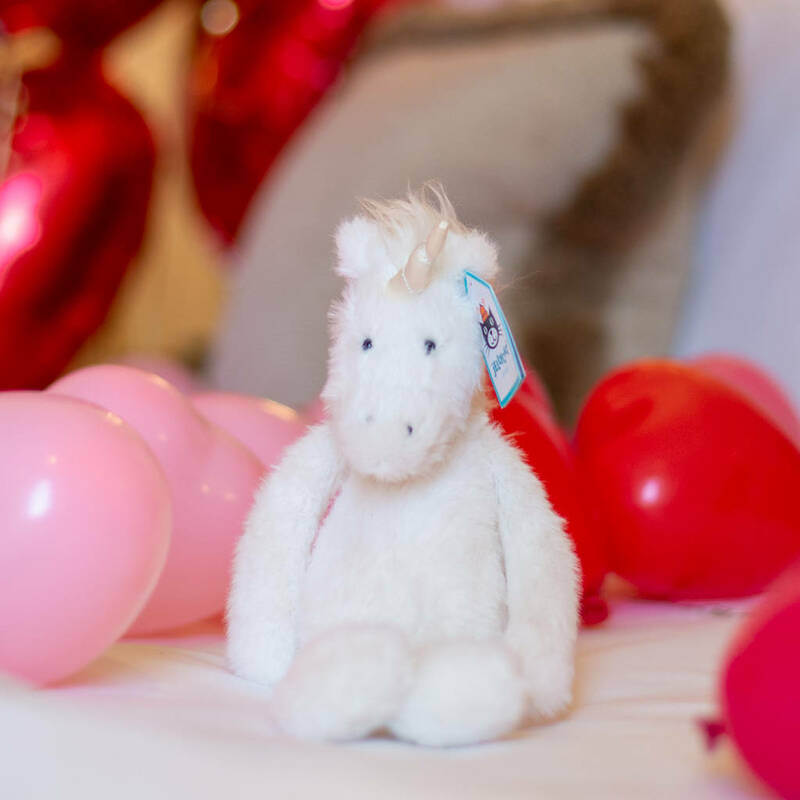 The perfect decoration for any celebration and an even better gift for that special someone.